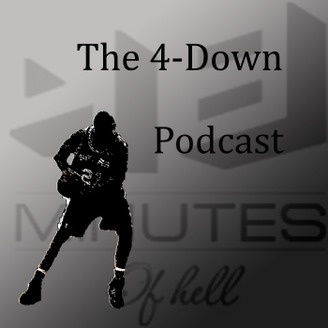 The 4-Down Podcast, the official podcast of ESPN TrueHoop Network site 48 Minutes of Hell, offers analysis and news on the San Antonio Spurs and Spurs basketball, Tim Duncan, Manu Ginobili, Gregg Popovich, and the Austin Spurs, all in a new-fangled audio format. 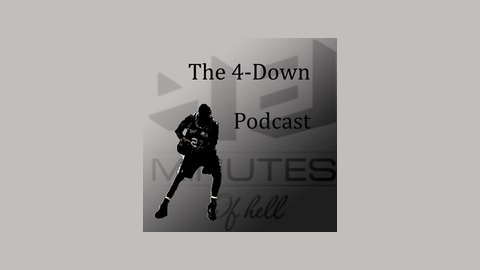 Tim Bontemps of the Washington Post stops by 48 Minutes of Hell to talk Spurs, Kawhi Leonard's place in the league's hierarchy and whether anyone saw him reaching these heights, as well as look around the rest of the NBA. He also breaks the news to me that I yell into my microphone.